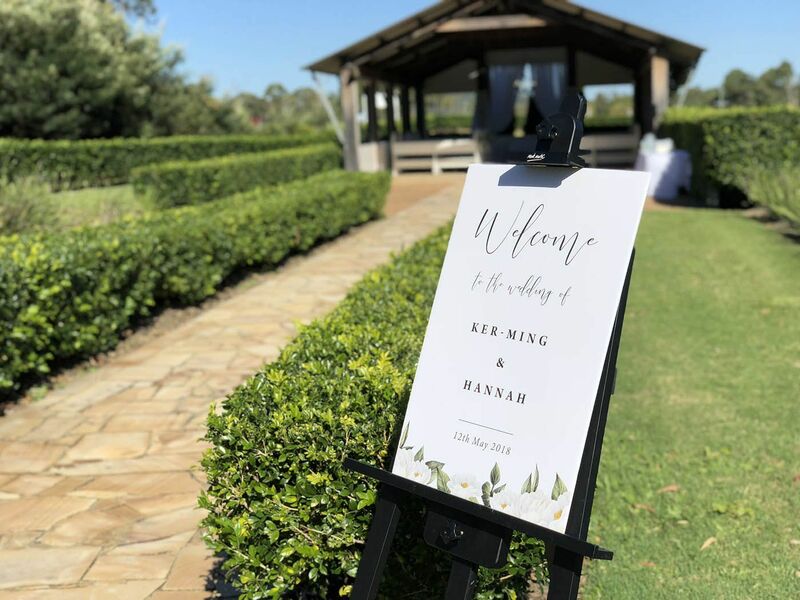 This can be a stand-alone service, or we can package it together with our Wedding Ceremony & Reception packages. 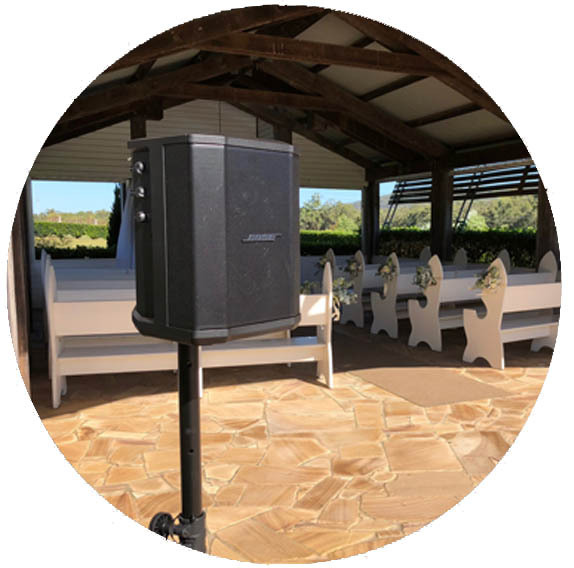 Most Celebrants provide a PA system with their Wedding Ceremony Service, but if not – and your looking for something that little bit larger for a Hall, or Church or something with a bit more power – we can help provide the music throughout the Ceremony, with a simple managed service. We work with you to go through the different song selections, choices, genres, and then build a timeline & plan for the day. 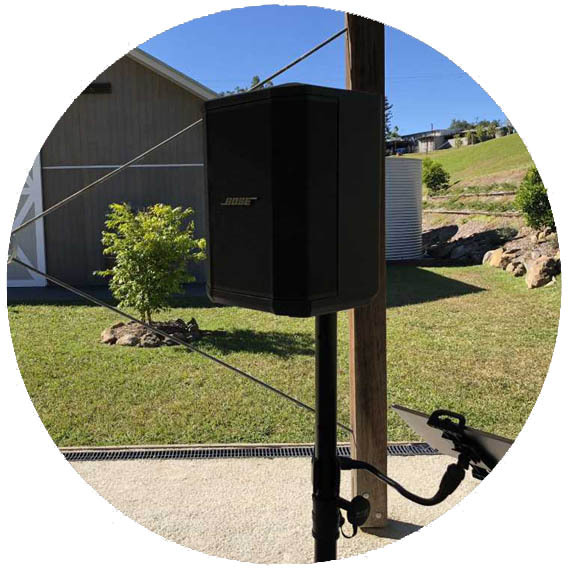 Our Portable Speaker system comes with a built in Wireless Microphone for either yourself, members of the Bridal Party or even the Celebrant to use as well. 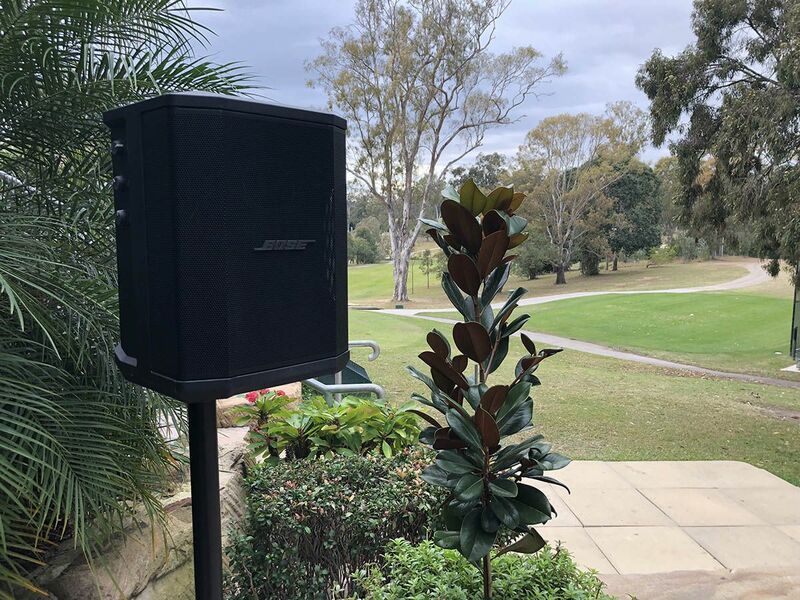 We come professional dressed, and arrive promptly before any of the guests have arrived and manage the music throughout the Wedding Ceremony and also shortly after while you depart and get photos or move to the Wedding Reception.